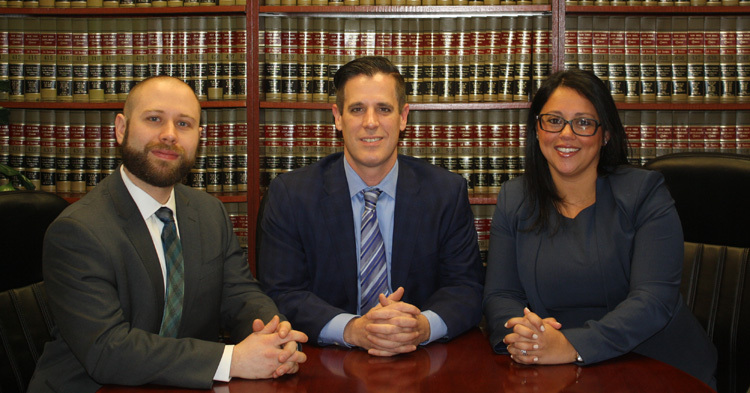 Mirabella & Franzi concentrates its practice in the areas of banking, real estate, personal injury litigation, wills, and trusts and estates. Its diversified client base includes business enterprises, institutional lenders, real estate developers, buyers and sellers of real estate, injured and disabled persons and individuals planning for the future. The firm’s expertise, size and close working relationships enable it to deliver legal services to its clients efficiently and economically. The firm prides itself on providing its clients with the special attention and skill needed to provide the best possible representation.